All Transistors Datasheet. Parameters and Characteristics. Transistor Database. 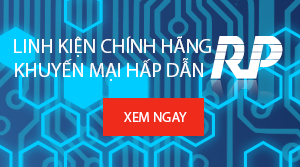 ka ka có người dùng slogan giống mình! sao tui cai windjview mo ra toan giay trang?